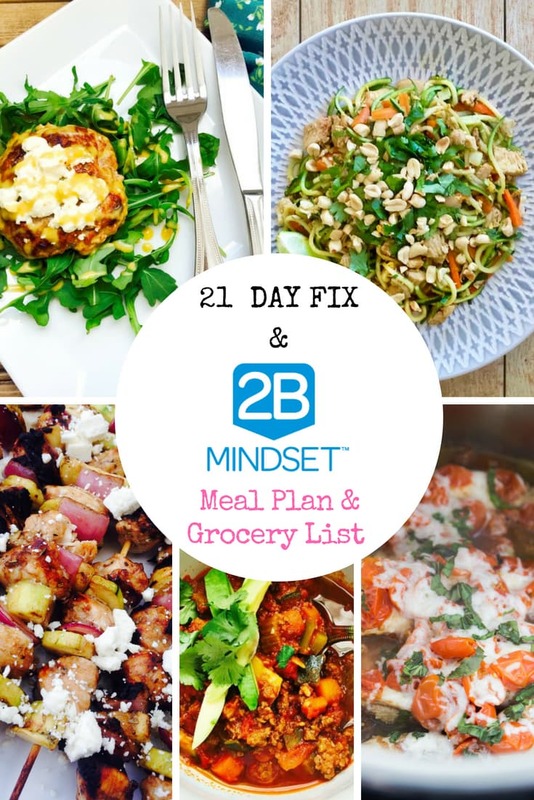 Enjoy some favorite Veggies Most 21 Day Fix Recipes with this 2B Mindset Meal Plan & Grocery List. 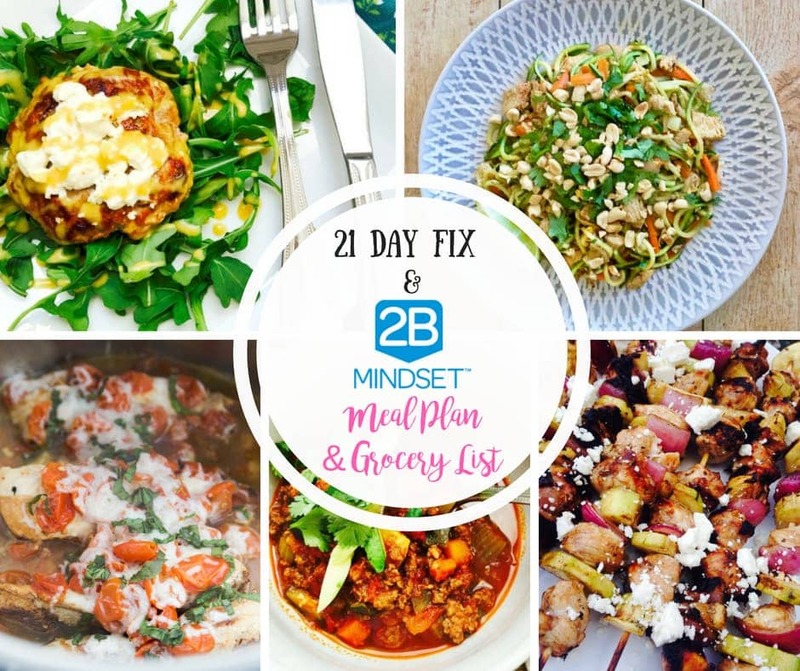 Since so many of you are loving the new 2B Mindset Program, I thought I would make a new weekly meal plan with some of my favorite 2B Dinner Ideas – with a handy grocery list, too. 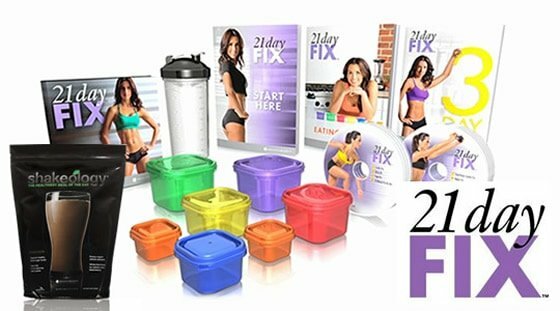 And if you haven’t jumped on the 2B Mindset train, these meals have been tried and true 21 Day Fix favorites for years, so you will enjoy these regardless of your nutrition plan. 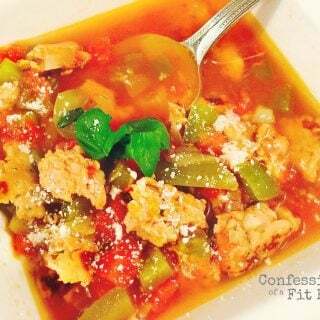 Honestly – the two plans are not that different (Check out THIS article for a comparison of the 21 Day Fix and 2B Mindset) – I am still cooking most of the same recipes as I have since we started eating clean. 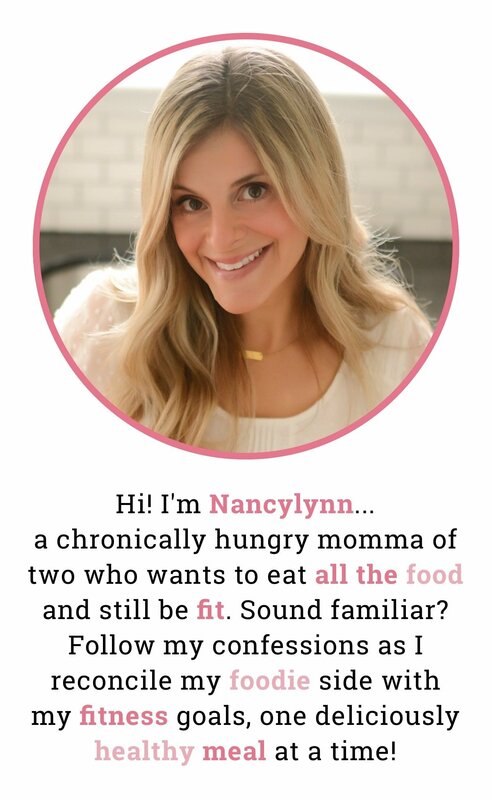 And, as you know from my 25 No Yellow Dinners for the 21 Day Fix post, I often do no carbs with dinner, so that’s not even so different. What I do love, though, is the Plate-it guide and how I really feel full after filling my plate with 75% veggies and 25% protein! Here’s what I am planning to make this week! Need more recipe ideas? 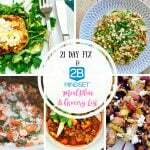 Check out my Ultimate Recipe Guide for the 2B Mindset! To make this 75/25, I will plate this with some sautéed cauliflower rice and it’s delicious with the sauce from the pot! You could also do roasted veggies, spaghetti squash or zoodles! My kids and husband will eat this over gluten-free noodles. This Chicken Pad Thai Dinner is filling enough – you won’t need the extra side, BUT it’s a great excuse to try the Kung Pau Cauliflower because you are using a lot of the same ingredients…and the leftovers of both are AWESOME. As far as accessories go, the goat cheese and Citrus Maple Dijon on these turkey burgers are two of my FAVORITES! 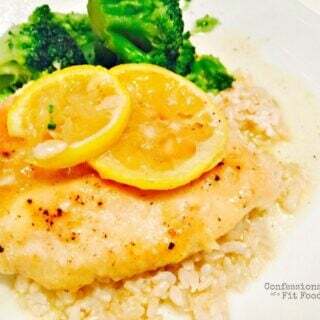 But this simple dinner is so delicious and very easy to plate. Just fill your plate with tasty greens, top with your turkey burger, accessories, and you are ready to go! 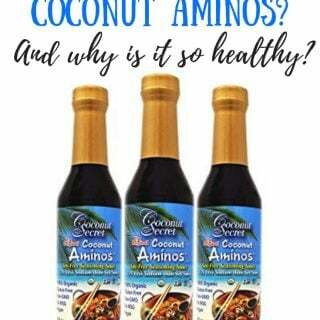 We love grilling on Fridays and this marinade is my favorite! You can prep these the day before or give it a little time on the day of. 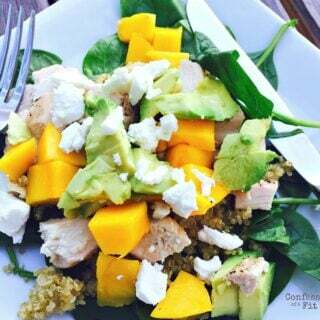 I usually serve this with brown rice for the family and my kids eat it without the feta. With 2B, I will usually grill a bunch of extra veggies – I love grilled asparagus – to eat with this! Or just toss the skewers over some greens. Love this! You never disappoint. I’m really loving the 2B Mindset, but sometimes I NEED a plan. Life goes much more smoothly when dinner is one less thing to worry about and with your menus, we always have a delicious and nutritious meal that is easy to prepare. You are a Godsend! Amber!! You just made my day!! Thank you for your sweet words and I hope you know I LOVE doing what I do. :). I can’t believe I stumbled on your blog! I am going to try this whole week’s plan next week! I will let you know how it goes!